Duval and Son Services provides the finest tree service, bobcat service in Deltona, Debary, Sanford, Deland, and the surrounding areas. The foundation of our business philosophy is 100% customer satisfaction on every project that we take. We have been in business nearly two decades, and our hard work and focus on providing quality tree service, bobcat service, and related services has allowed our business to grow and build a reputation for professionalism, hard work, and complete integrity. Our best marketing efforts have always been about providing the highest level of service at a competitive price, and then our customers telling all their neighbors and friends about Duval and Son Services. The only way to operate in this manner is to get the job done right, each and every time! Integrity is at the core of everything we do at Duval and Son Services. When we commit to a project we will make sure every part of the job is done to the highest standard, and we don't take shortcuts to get the job done cheaper. 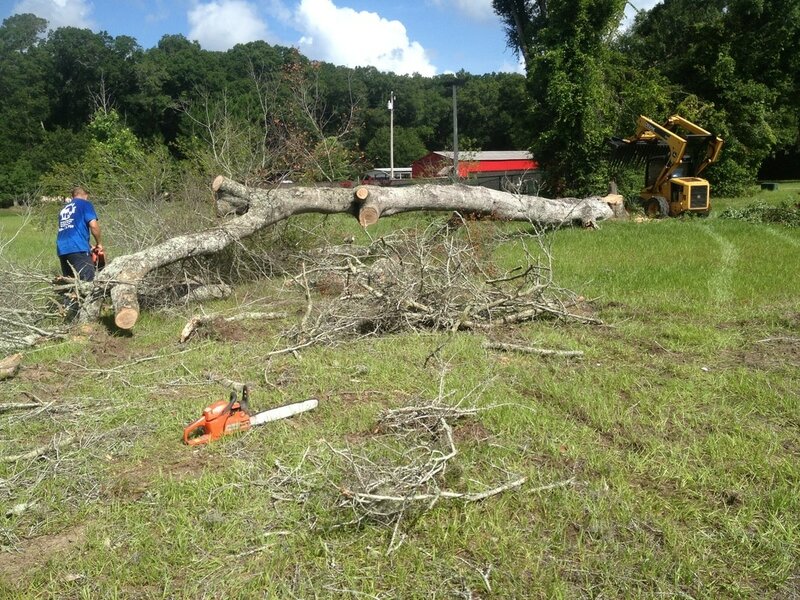 We pride ourselves on performing the highest level of quality work, whether it's tree removal in Deland, land clearing in Debary, bobcat service in Sanford, or stump grinding in Deltona. If we commit to a job you can rest assured the job will be done correctly and safely, or the job simply will not be done. We will keep at it until you, the all-important customer, is fully satisfied with the work we do. This commitment will be on display when Duval and Son commits to a project. The job will be done right, from the time we first show up until we are performing immaculate final clean-up. Our attention to detail throughout each project results in efficiency and precision in all of our work. Our crews are dressed professionally, and understand the idea of respect and decency when they carry out their responsibilities on each job. They will arrive on time, and will be aware of their surroundings so as not to intrude on other things going on if they can possibly avoid it. This commitment to our customers is what separates Duval and Son Services from many other companies in the Central Florida area. Call Duval and Son Services today at 386-717-4959 for a free estimate for tree service Deltona FL, bobcat service, and a whole lot of other services that we can perform at your home or business. We know that families and businesses operate on a budget, so we keep our pricing competitive in the market to make sure you keep coming back to Duval and Son. 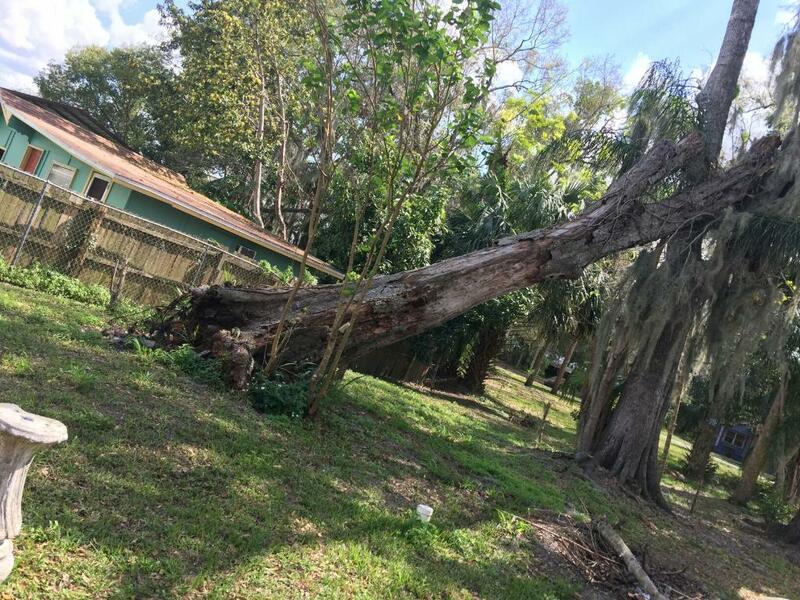 We have a wide service area with many trained and competent crews, so if you live in Deltona but your business is in north Deland, we have got you covered and can handle all of your tree service needs.